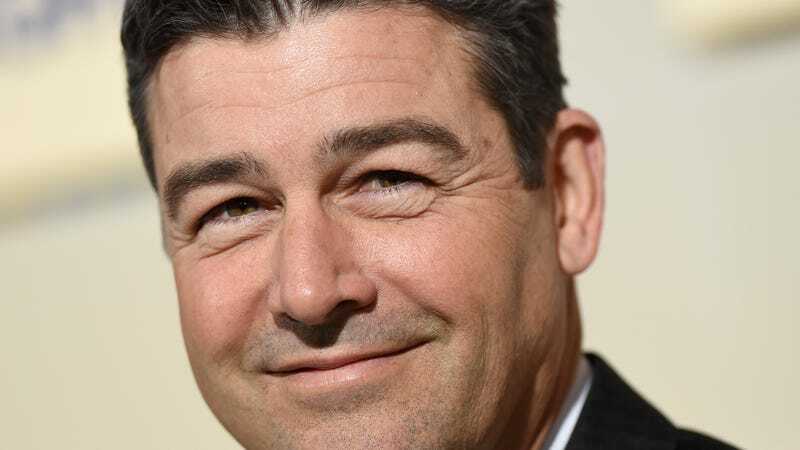 Ensuring that, when the madness of George Clooney’s Hulu version of Catch-22 finally arrives, it’ll at least be in the soothing cadences of good old Coach Taylor, Deadline reports that Kyle Chandler is taking over Clooney’s part in the upcoming TV adaptation of Joseph Heller’s classic novel. With Clooney stepping back into a lesser role in order to give himself more time and energy to direct, Chandler is taking over the part of Colonel Cathcart, the egomaniac career officer who keeps making poor Yossarian (Christopher Abbot) fly ever-more combat missions during World War II. Don’t expect much in the way of heart-rousing pep talks this time around. Hugh Laurie also recently signed on to the project, where he’ll play the mysterious Major De Coverley. The miniseries is expected to start filming soon.